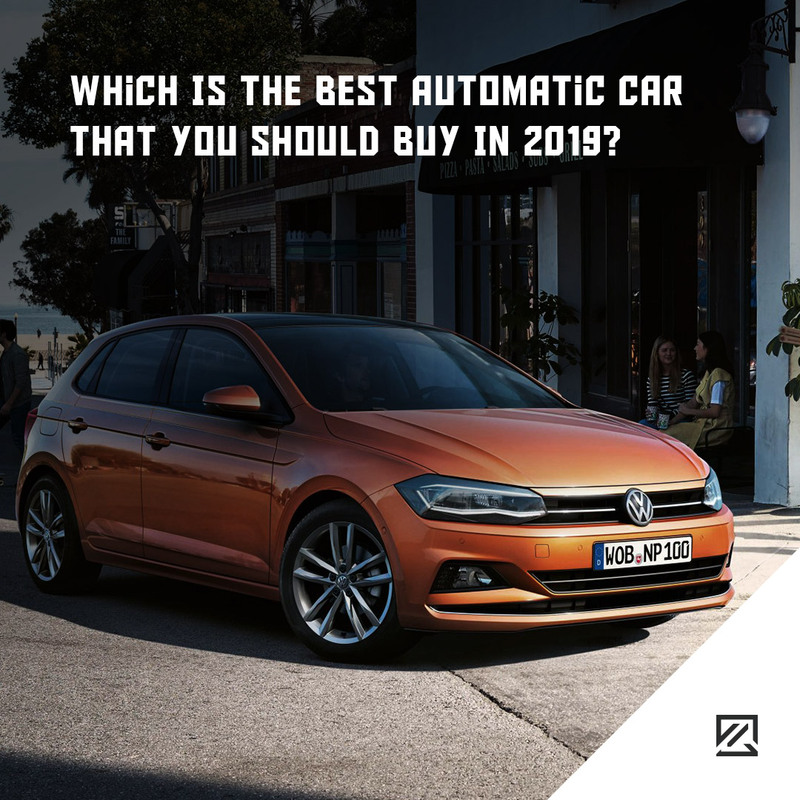 Which Is The Best Automatic Car That You Should Buy In 2019? Automatic transmissions continue to grow in popularity. The reason for their growth in market share is because they are beginning to offer many more advantages than a typical old-fashioned manual. So, if you’re looking to join the ranks of those with an automatic transmission, which is the best car for you in 2019? The automatic version of the BMW 3 Series comes with an eight-speed automatic gearbox. The benefit of this model is its efficiency when it comes to lower carbon dioxide emissions and better fuel economy. What’s more, BMW has focused its design purely on the driver. The transition of the gears in the eight-speed auto is smooth, making for relaxed and comfortable motoring. If you have a bigger budget, it is well worth investing in the Sporty Auto gearbox which offers even faster shifts between gears. For pure luxury and style, the Mercedes S-Class is arguably the best automatic car for 2019. The transmission is a seven-speed 7G-tronic. While this technology is nothing new, it still provides fantastically smooth and barely perceptible gear changes. The focus of the Mercedes S-Class is to understand the driver; it can read the situation and your mood without you needing to use the paddle shifters. All of which makes for an incredibly relaxing drive. The automatic Volkswagen Polo features a DSG automatic transmission with the option of a seven-speed twin-clutch gearbox. This helps to make the Polo incredibly responsive with a smooth and admirable performance. Inside the Volkswagen Polo, you’ll find more refinement than you were expecting and a more luxurious cabin than you’ll see in older models. If you want more involvement in switching gears, the Volkswagen Polo offers wheel-mounted paddles so that you can shift ratios manually. In Formula 1, paddle-shift gearboxes are nothing new. In fact, they have been used for around 25 years. Taking this knowledge and performance, McLaren has added this to their 650S supercar. The supercar (unlike the racing alternative) has a twin-clutch gearbox to ensure a seamless shift with gearchanges happening in a blink of an eye.